Forty years ago, Paramount Television attempted to set itself up as a fourth US network, with Star Trek as its ace card. William Shatner would return as James Kirk, although Leonard Nimoy had declined the studio’s entreaties to bring Spock back aboard the USS Enterprise bridge (and was, in any case, locked in a legal row over unauthorised exploitation of his image). Star Trek: Phase II began as a tv movie, stretched into a full series and eventually shifted onto the big screen as Star Trek: The Motion Picture, whilst plans for the putative fourth network were quietly shelved. 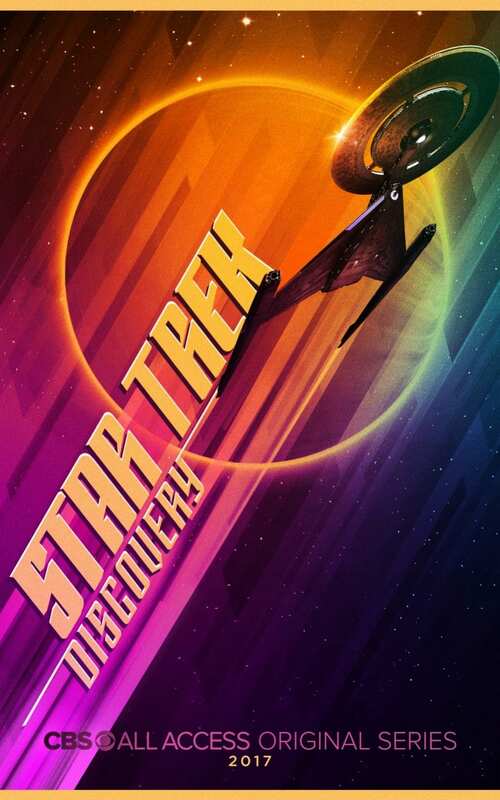 Well, here we go again: CBS (successor to Paramount’s tv assets) wants to slice itself a piece of the pay-per-view pie which has proven so profitable for HBO and Netflix, beginning with its own Star Trek spin-off, Discovery. Set a full decade before the Enterprise embarked upon its five-year mission and allegedly firmly locked into that original timeline (as opposed to the ‘Kelvin’ timeline created for the three recent movies featuring Christoper Pine and Zachary Quinto as Kirk and Spock), Discovery was initially announced for January, rescheduled for May and finally made its debut last month; worrying warning signs, you might think, but CBS clearly have their minds focused on higher things, such as profit forecasts. Much has been made of the fact that the new lead is a “woman of colour”, but Star Trek: Deep Space Nine (1993-99) already featured an African-American actor in the commander’s chair and Star Trek: Voyager (1995-2001) a female captain, so that’s hardly noteworthy. In fact, one early rumour I heard was that Discovery would continue the adventures of the female first officer played by Majel Barrett fifty-two years ago in the unaired Star Trek pilot “The Cage”. 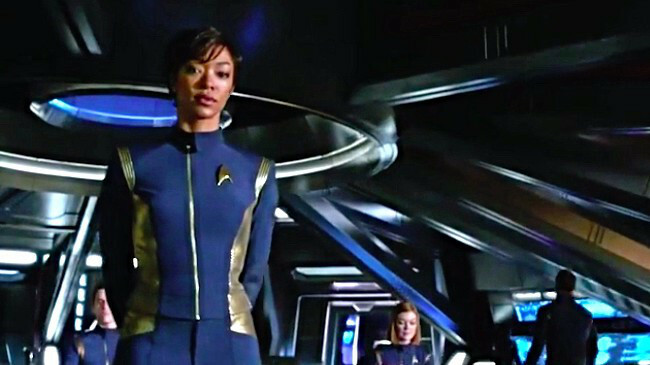 Instead, Sonequa Martin-Green stars as Lt. Cmdr. Michael Burnham, a human raised on Vulcan following her parents’ deaths during a Klingon raid. Of course, the makers can’t resist some half-arsed fanwankery, so her adoptive father is none other than Sarek, although there’s curiously no sign of his current wife Amanda Grayson (better known as Spock’s equally human mother). So far, so so-so, but it gets worse. The opening two episodes are located aboard the USS Shenzou, described by its captain as a veteran of the fleet yet just as absurdly huge and tech-encrusted as any of the shiny starships seen in JJ Abrams’ ‘Kelvin’ reboot. Its sister vessels have been similarly upgraded, zipping out of warp drive like the dark wizards in Harry Potter and the Goblet of Pixels. In contrast, the Federation’s Klingon adversaries have shaved off the beards, reupholstered their foreheads and now resemble a gang of Orcs with the social skills of Big Brother contestants. Much of this could be overlooked, were the entire enterprise (ahem) not so dreadfully dull. With the possible exception of Saru, an alien science officer with an amusing bias towards self-preservation (Doug Jones), none of the characters engaged me in the least, leaving their dramatic tribulations of negligible interest. Phaser beams fly, starships fry, crewmen die, uncaring I. Matters reportedly improve with the third episode (the reverse is difficult to conceive), but by then CBS will be expecting US fans to subscribe to Discovery via its “All Access” platform, and I strongly suspect many will already have walked. 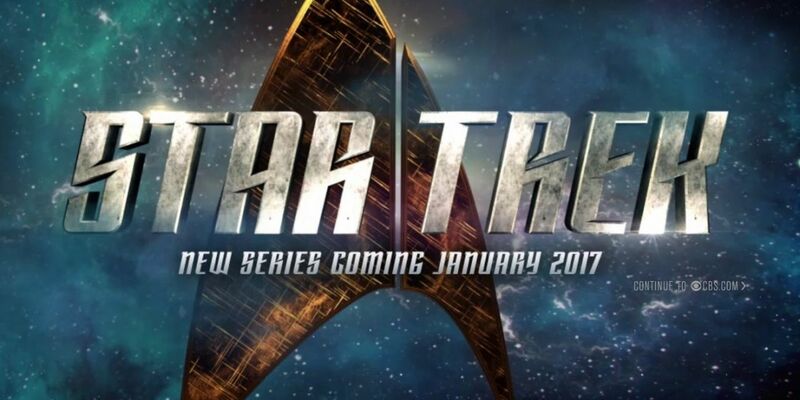 In this latest quest to monetise Gene Roddenberry’s creation, CBS may well have guaranteed this wobbly spin-off neither prospers, nor lives long.